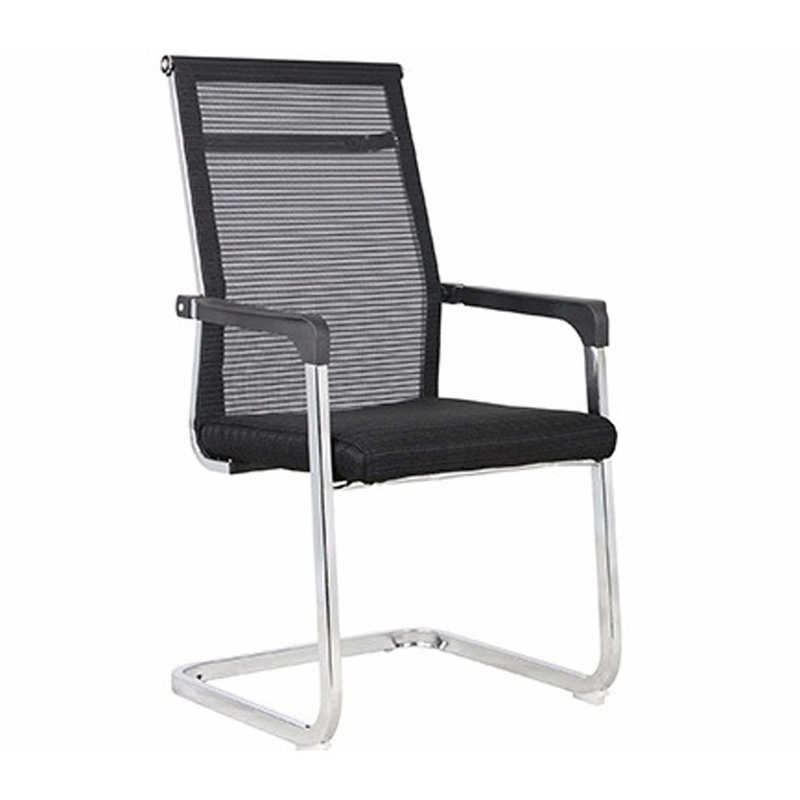 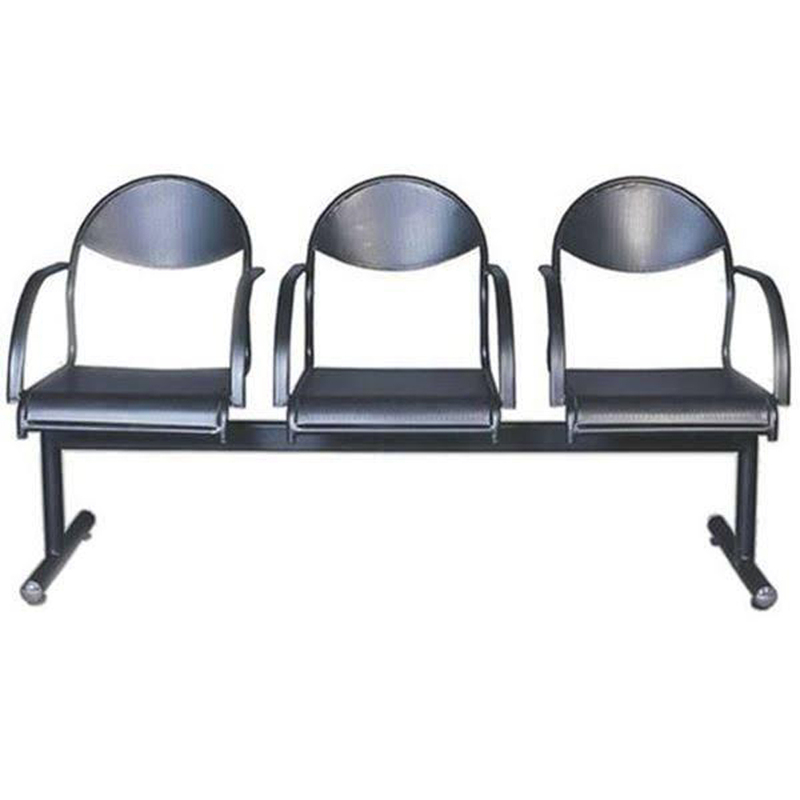 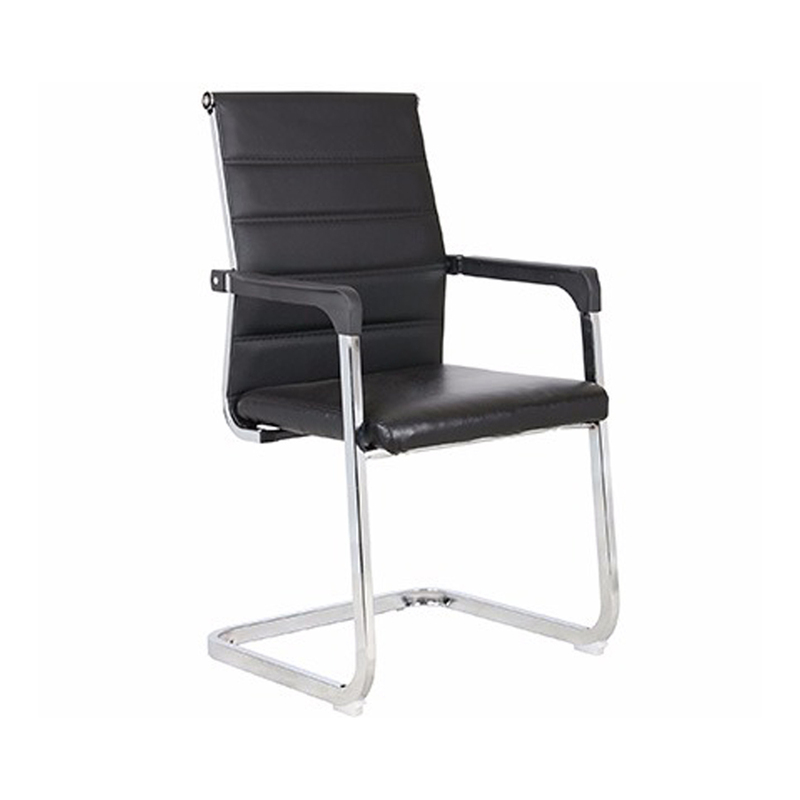 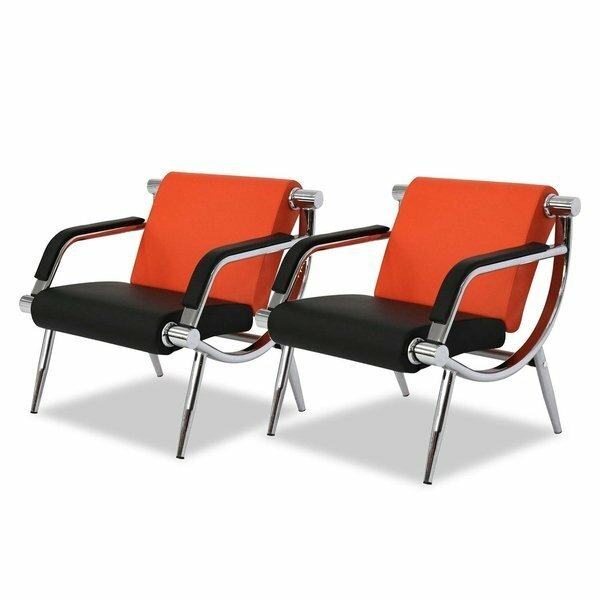 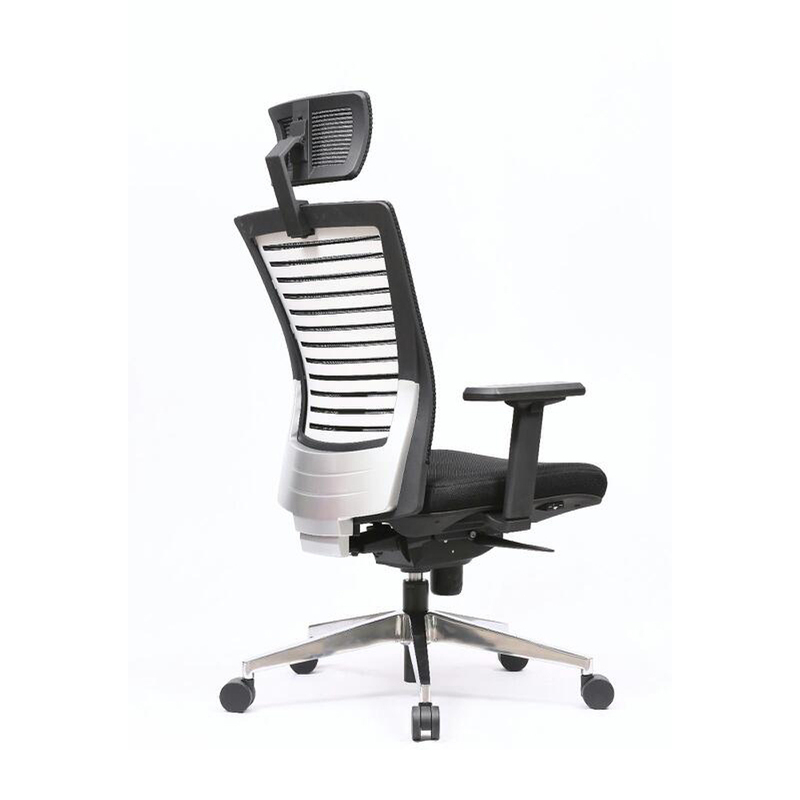 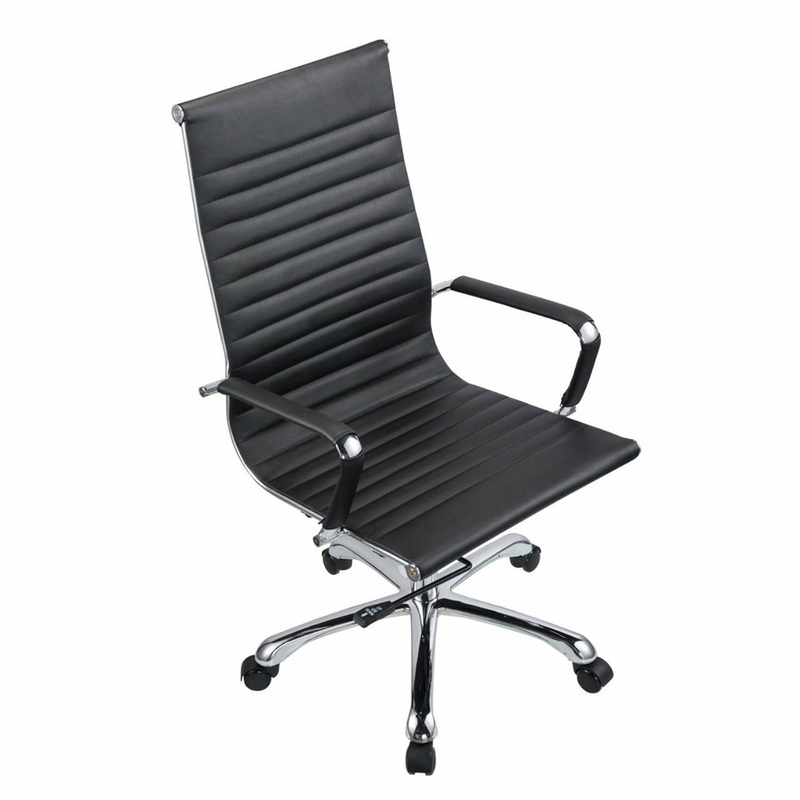 Our company has been engaged in manufacturing and supplying an extensive array of Office Director Chair. 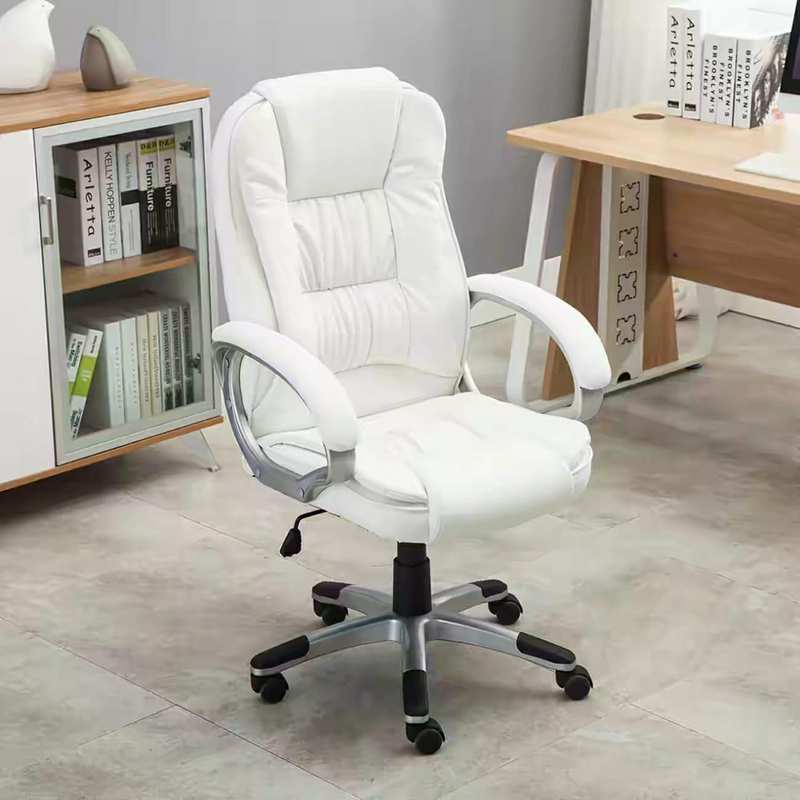 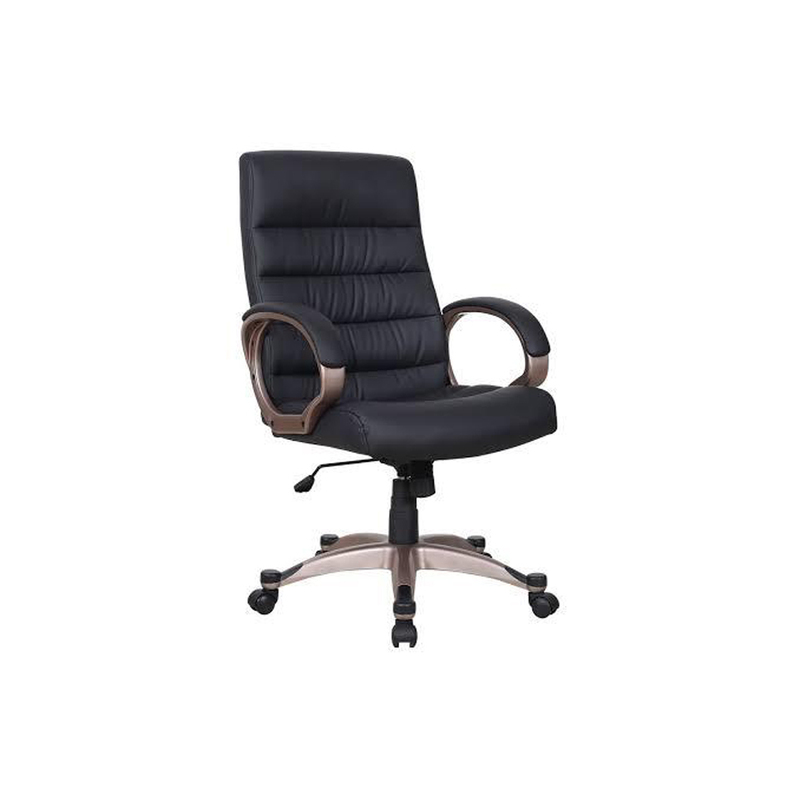 This chair has fully padded seat, armrest, and back support that ensure high level of comfort to the director throughout day. 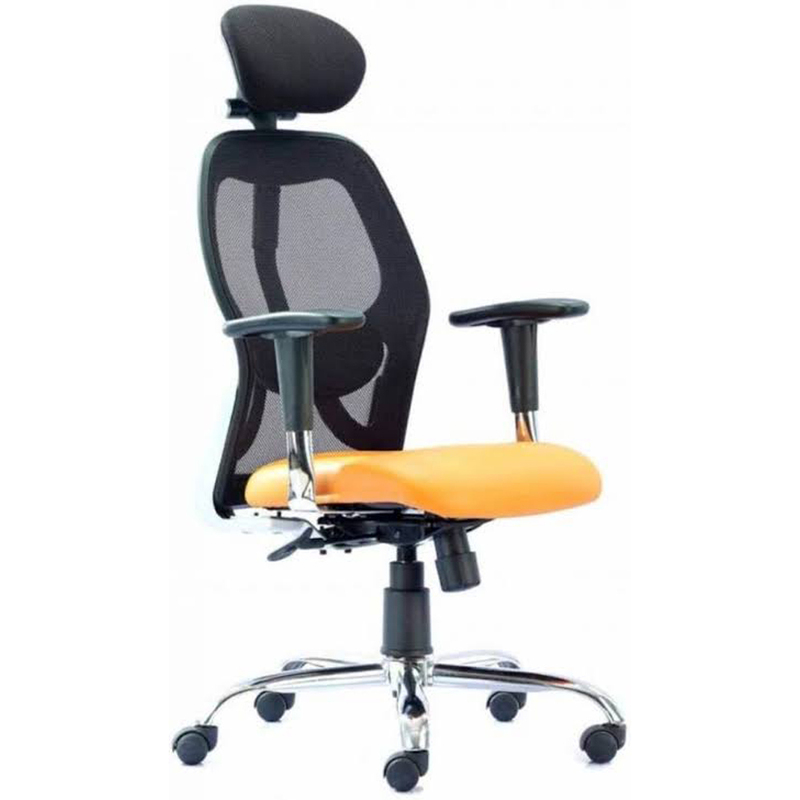 Smooth running castors and swirling mechanism let you move and swirl the chair easily. 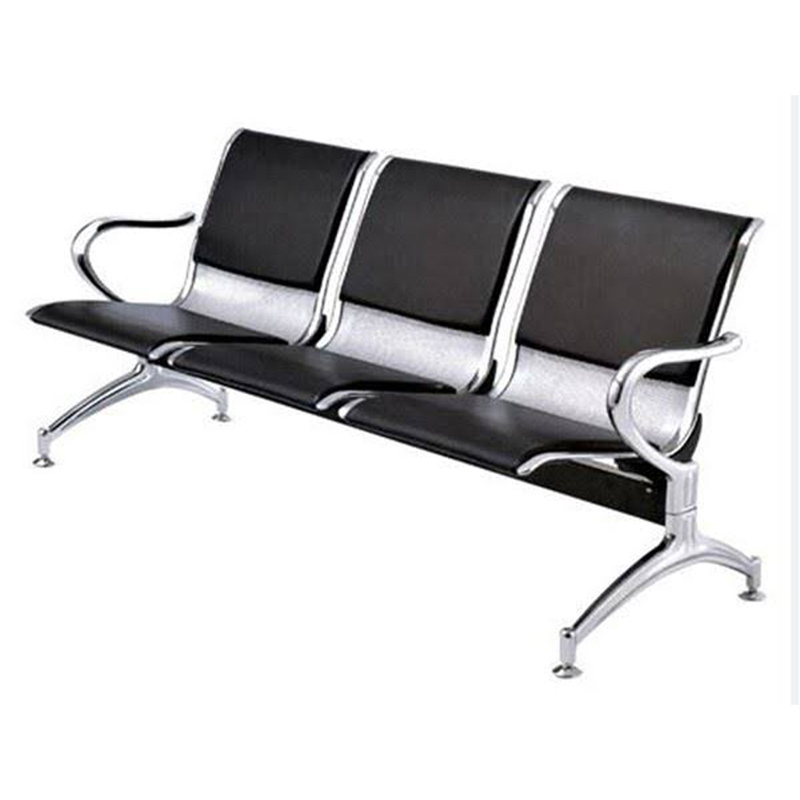 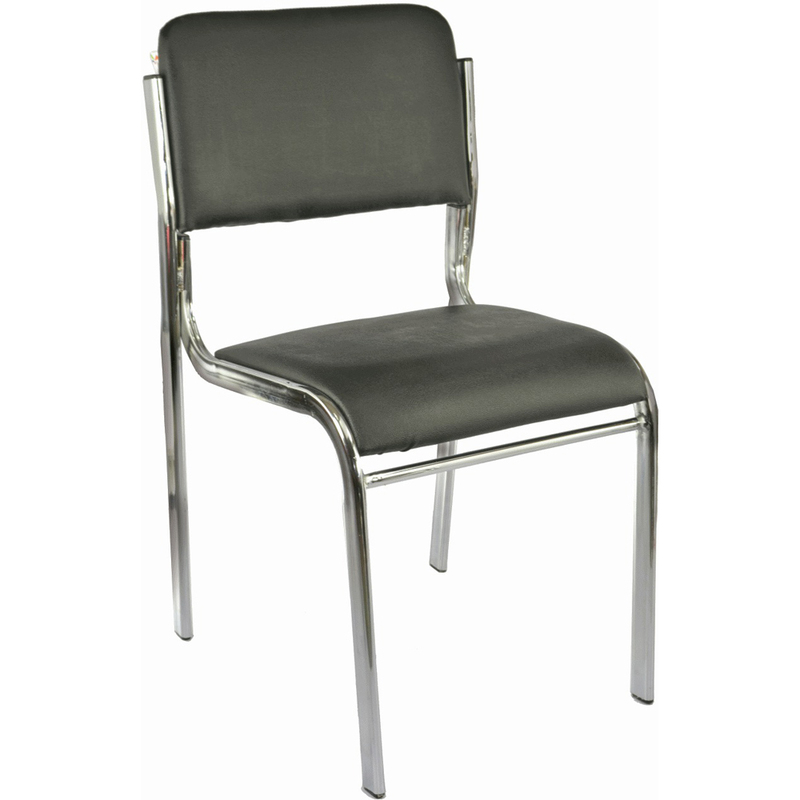 This chair comes with white bonded leather upholstery which provides it an attractive and modular look. 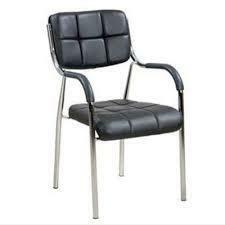 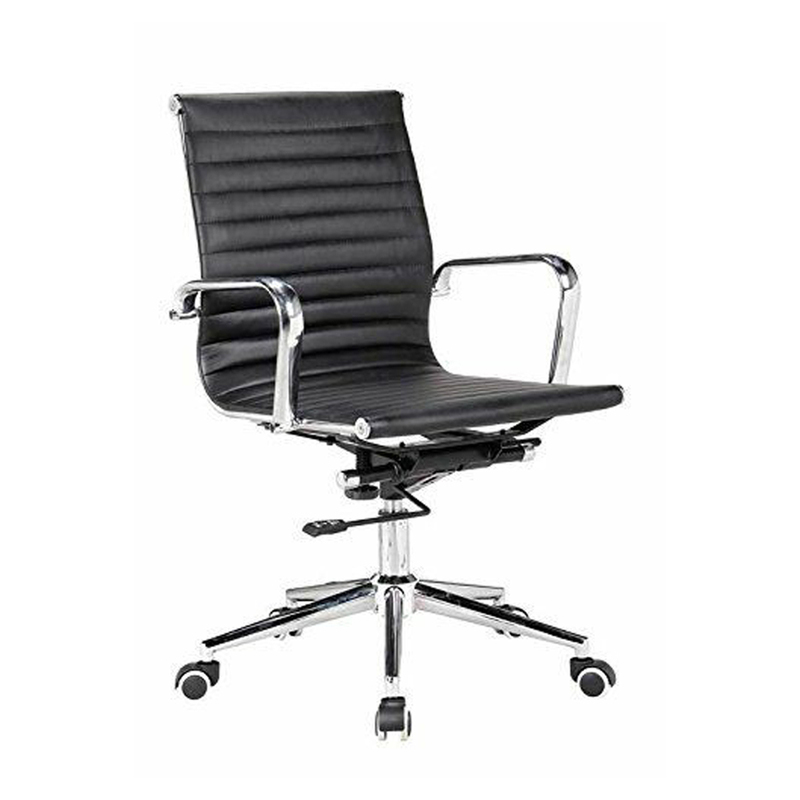 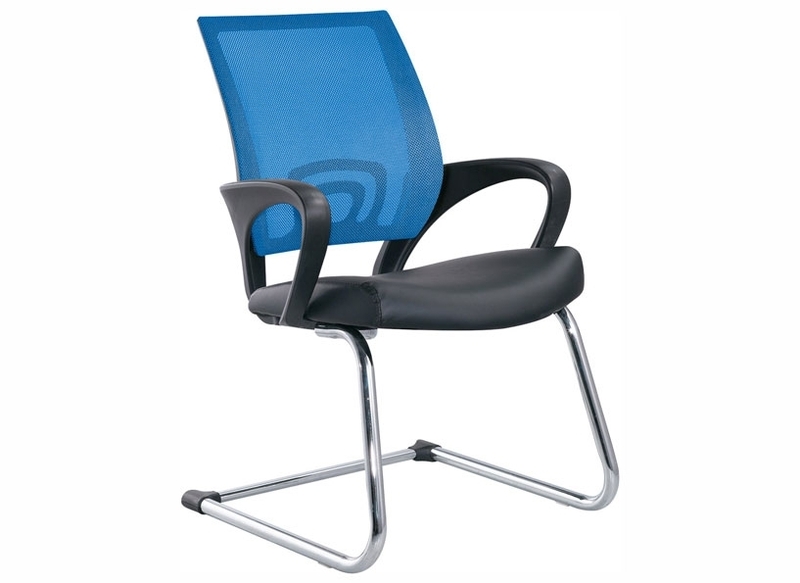 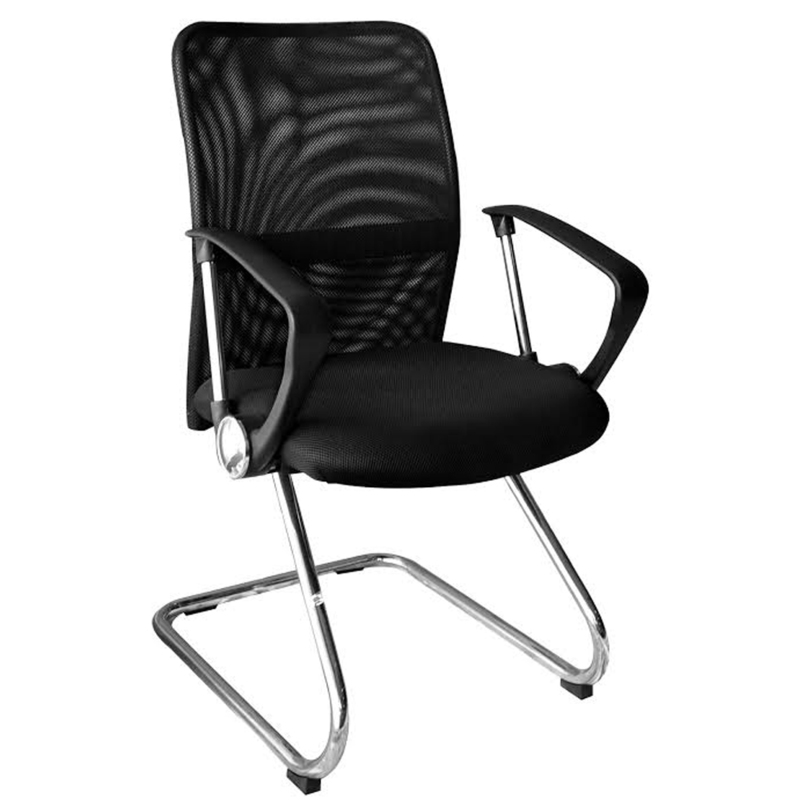 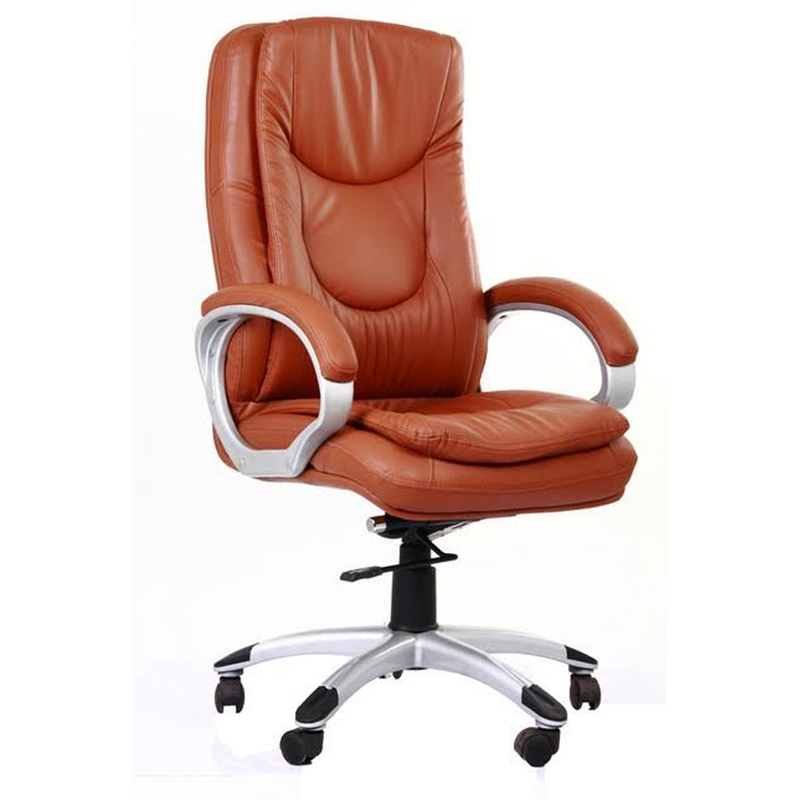 In addition, this Office Director Chair comes with foam padded seat and high back rest which provides utmost comfort.